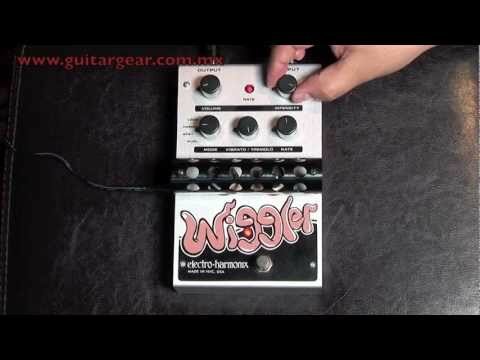 A demo of the Electro Harmonix Wiggler. Developer 4Pockets has released an updated version of StompBox, its digital effects device for the iPad. PasteBoard Support in 4Track Recorder – We have added multiple option to allow you to copy songs and loops to and from the PasteBoard in various formats. Ability to Import iPod songs into Media Player – Due to popular request you can now import songs from your iPads iTunes music library directly into the Media Player. MIDI Support – This allows you to use remote pedal board to change patches, control Volume and Wah pedals as well as tap tempo etc. 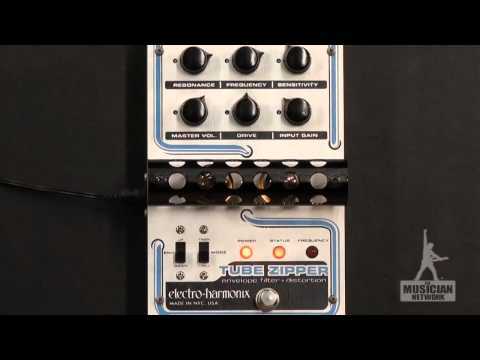 This is completely configurable by assigning midi CC’s to StompBox functions. The Learn feature makes configuring the softer very simple. Shop – We have now added a shop for In-App purchases allowing us to expand the program even more. Loop Station – The first In-App purchase is a real cracker, allowing you to sample loops up to 32 seconds in length. 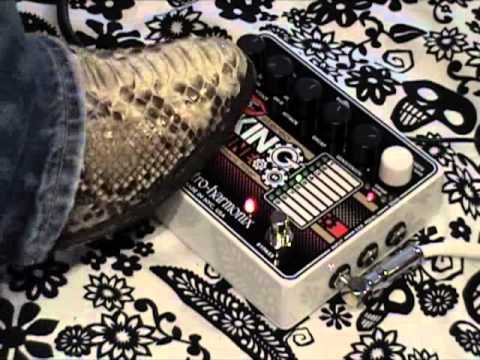 The pedal allows unlimited overdubs with features such as reverse and undo, configurable metronome, pasteboard support for transferring your loops to other apps, and saving to file.